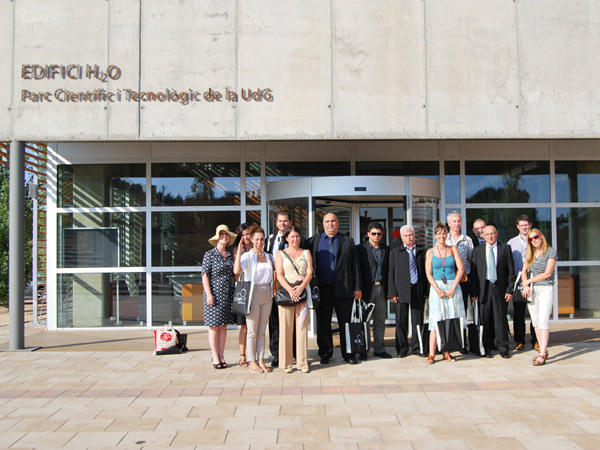 On 14 September 2011 a delegation of mayors from Israel visit the Catalan Institute for Water Research (ICRA). The reception has been in charge of the deputy director of ICRA, Sergi Sabater, who has welcomed a delegation of mayors from 4 cities in Israel: Moti Sasson, Mayor of Holon; Saleh Fares, mayor of Jurfeish; Nissim Gozlan, mayor of Beer Yaakov and Arie Tal, mayor of Tirat Caramel, accompanied by their assistants: Ruth Schlosberg, Mera Mortagi, Uri-Mordehay Shimoni and Eyal Lerner. Also present were 3 members of the municipal entity of Israel, Inbal Cohen Amitai, Ruth Wasserman-Lande and Anat Koufman, as well as Rafael de Yzaguirre of the Catalan Association of Municipalities (ACM) who invited the delegation to visit the Girona. 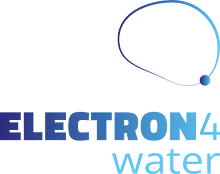 Given the problems of drought in the state of Israel, the mayors have expressed particular interest in knowing the ICRA. The deputy director has submitted ICRA facilities, and research projects being carried out, many of which are designed to analyze and resolve the consequences of drought in the Mediterranean.